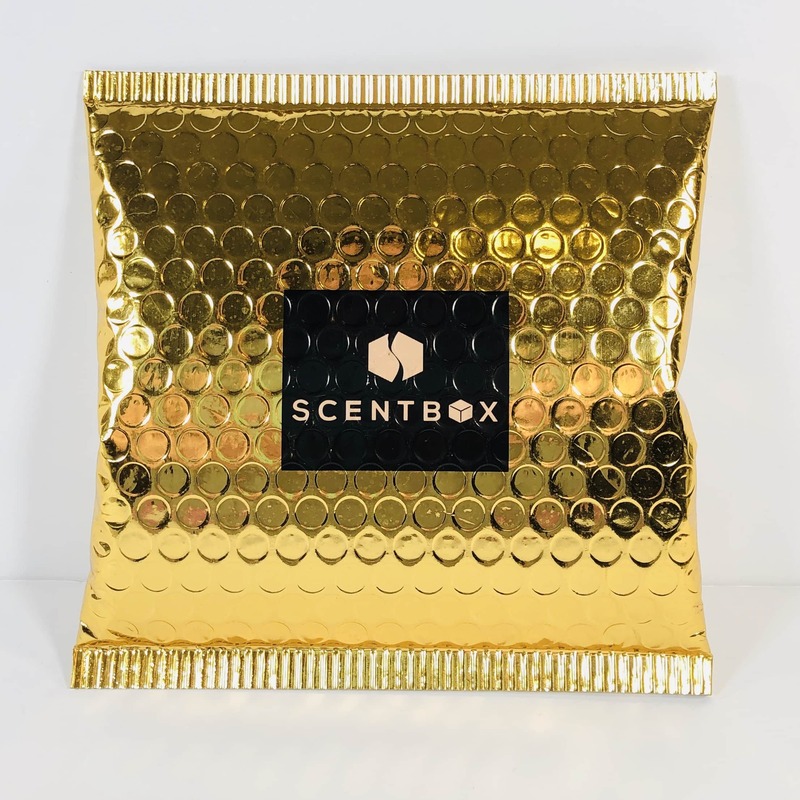 Scent Box March 2019 Subscription Box Review + 50% Off Coupon! 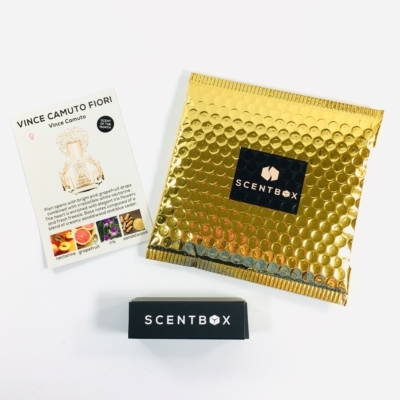 Scent Box is a monthly fragrance subscription service for men and women that sends a .27 ounce/8 ml bottle of your choice from over 850 scents, including 275 premium choices. 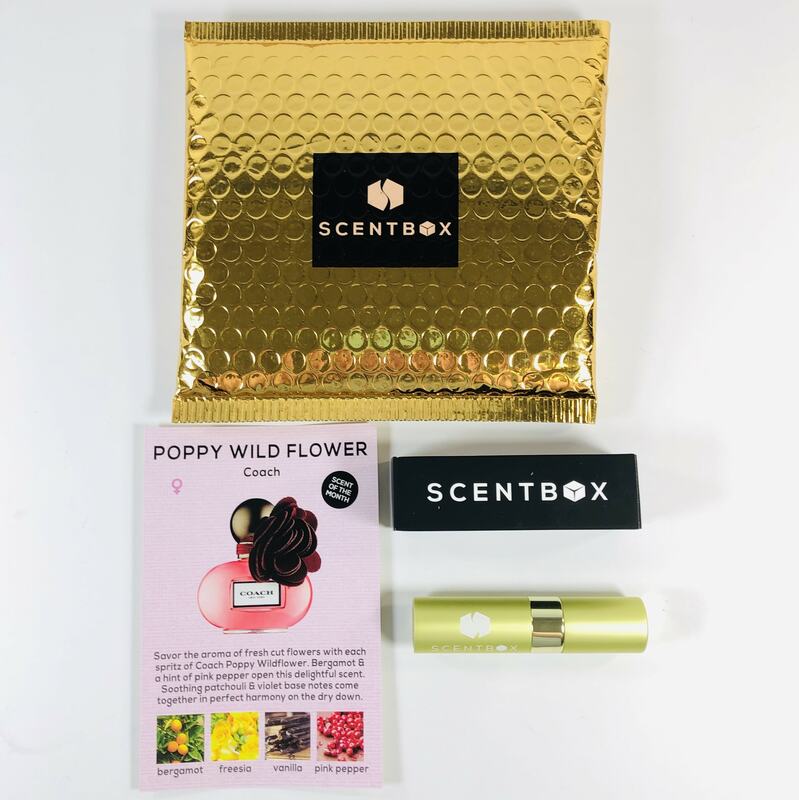 They offer both a Standard ($14.95 a month) or Premium ($19.95 a month for a premium fragrance) option and you can fill up your queue or be surprised by the scent of the month. DEAL: Save 50% on your first box! Use coupon code SCENT50. 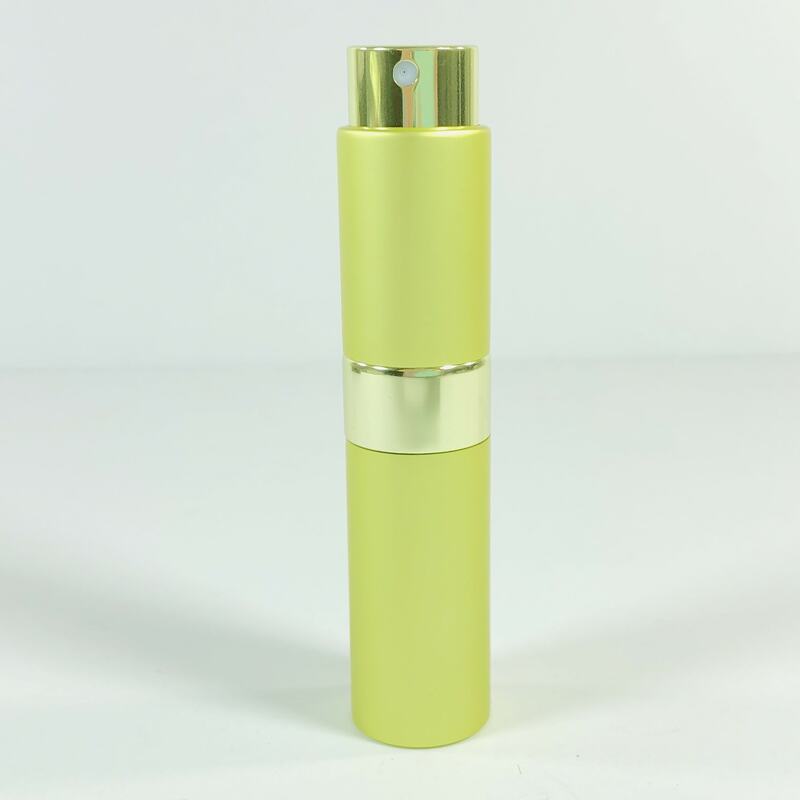 My scent arrived in a simple black box tucked into a shiny gold mailer. There was a card with the scent of the month listed. 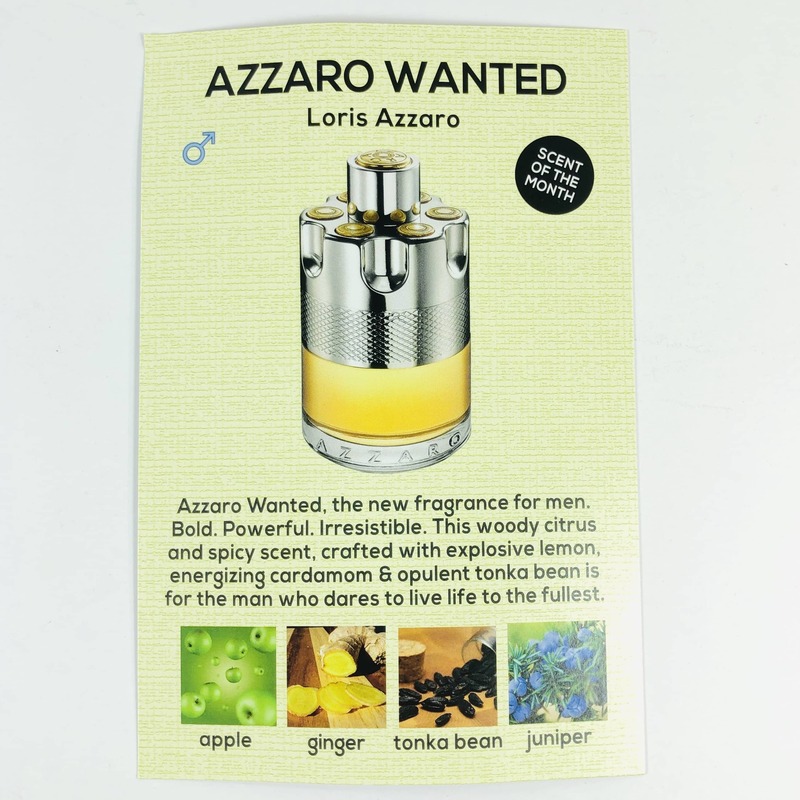 The back of the card had the men’s scent listed, and I must say those notes sound alluring too! My scent came in an unusually colored case. Is it green or yellow? Peridot? Citron? 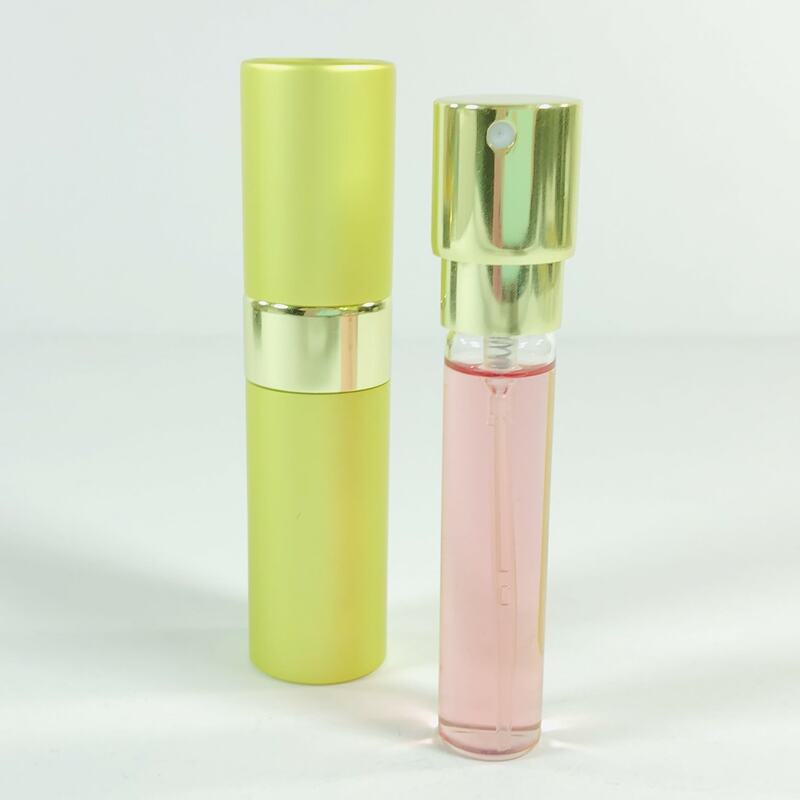 The perfume comes in a new case every month! I twisted my scent up to expose the sprayer and then twisted it back down again to hide. 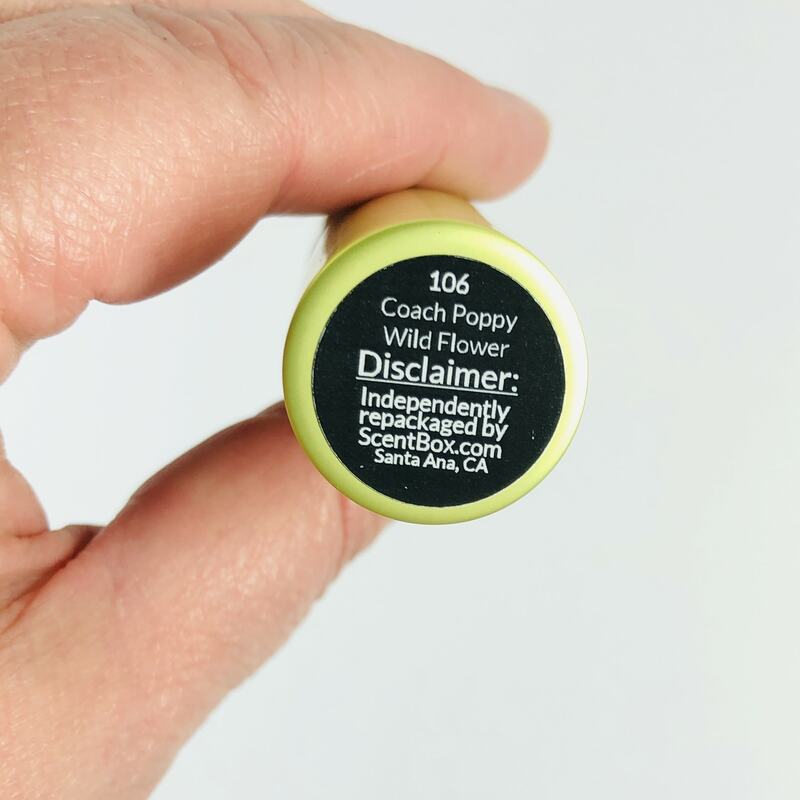 Coach Poppy Wild Flower Eau De Parfum ($19.99 for 1 ounce) I always receive the perfume of the month and it’s interesting to see what shows up! I am not really familiar with Coach perfumes but I was pleasantly surprised by this one, which turns out is not an expensive perfume, maybe because it came out in 2014. 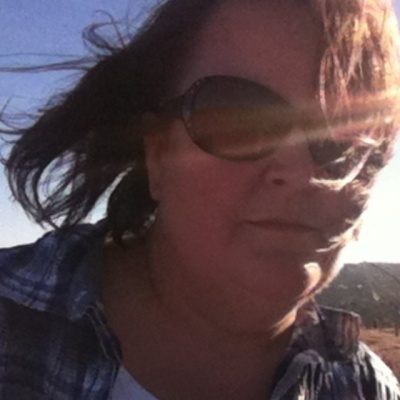 I ended up loving it! It was sweet and floral but also had slightly deeper notes too. I don’t think it smells a lot like bergamot, but maybe a blend of juicy red berries and a peach. Overall I thought it was perfect for spring and reminded me of La Vie Est Belle and Flowerbomb. The name of the scent is always listed on the bottom of the case. 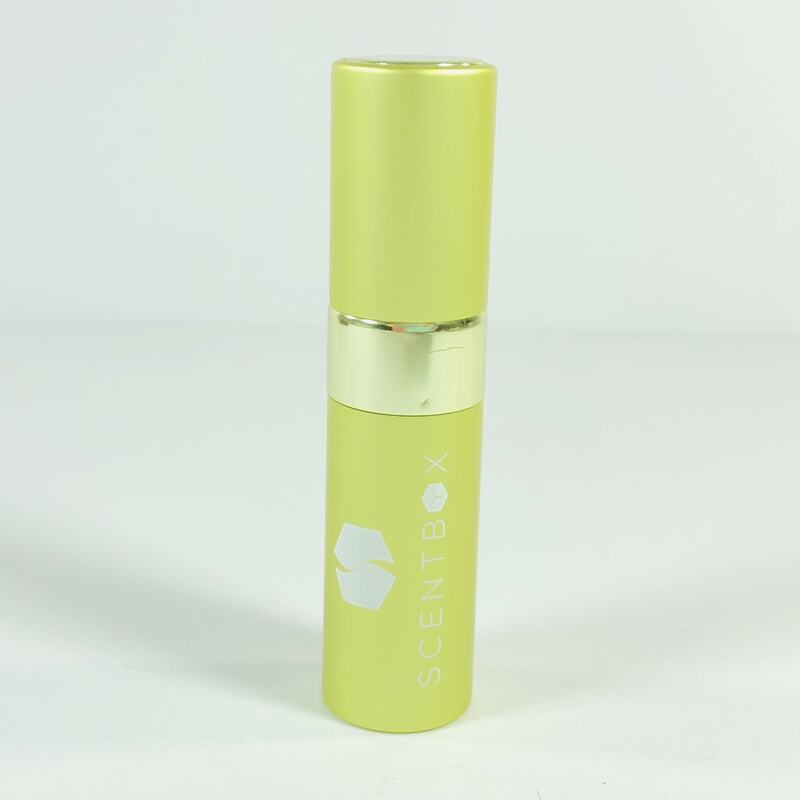 I am very happy with my latest scent from Scent Box! 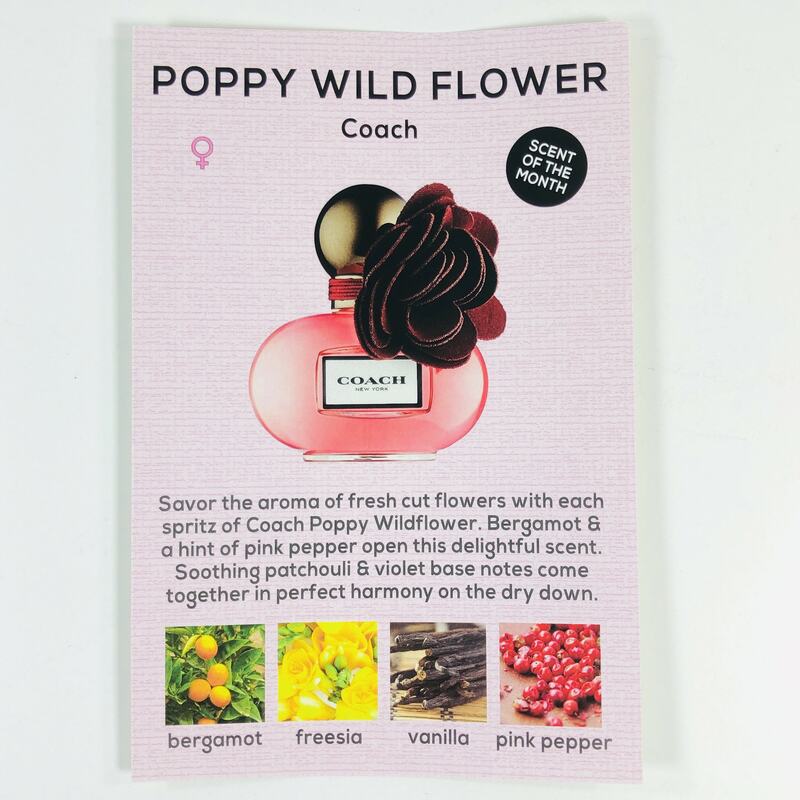 I think Coach Poppy Wild Flower smells so good, like eating some juicy fruit in a field of flowers around dusk. I enjoy discovering new scents every month and I think this is my new favorite! I can just stick it in my purse and carry it around for touch ups as needed. 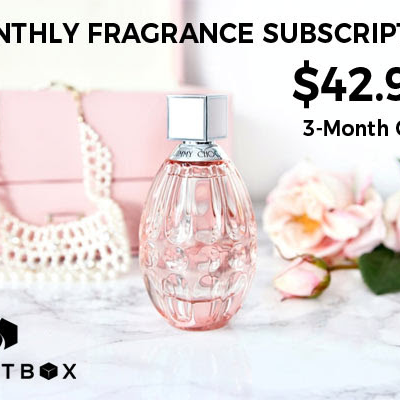 Visit Scent Box to subscribe or find out more!